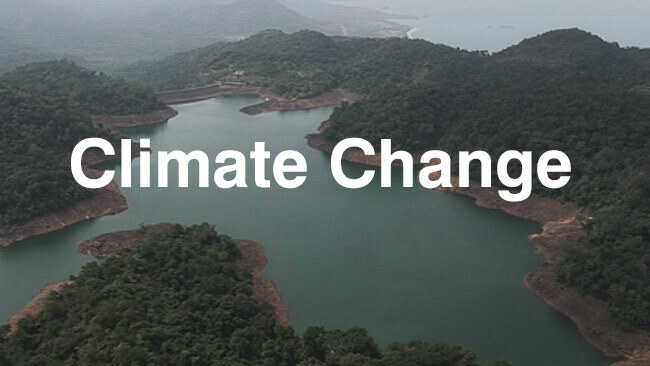 Lost Freetown – We are a group of journalists, filmmakers, conservationists, urban planners, scientists, policy makers, health professionals, and community groups working to support environmental resilience across the Freetown Peninsula. 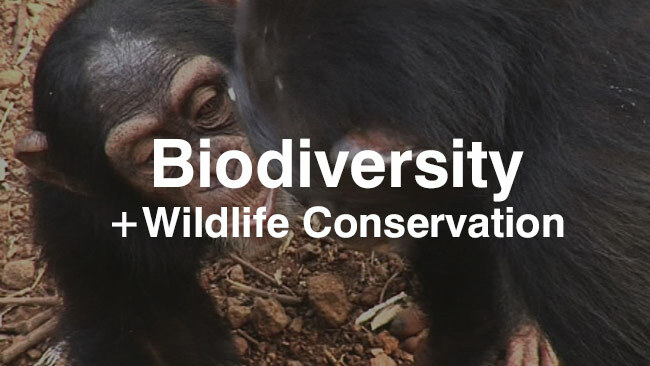 We are a group of journalists, filmmakers, conservationists, urban planners, scientists, policy makers, health professionals, and community groups working to support environmental resilience across the Freetown Peninsula. Our goal is to highlight environmental sustainability + climate change through information, engagement, and storytelling while empowering local communities to take action. 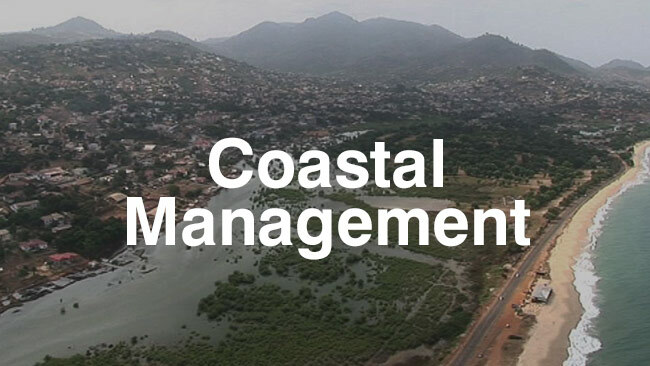 Freetown, Sierra Leone’s capital, is located on a peninsula on the country’s western coast. Extending out into the the Atlantic Ocean, the Freetown (Western Area) Peninsula comprises a coastline made up of beaches, estuaries and mangroves, and a deep water port in the eastern end of the capital. With the ocean to the west, a lush mountainous landscape, rich in biodiversity and natural resources, provides the backdrop looking inland. The Freetown peninsula is the most populous and developed part of the country. As the population has grown, efforts to update its infrastructure have stalled, leaving its resources, both physical and environmental, under great strain. What was once a region rich in marine and forest resources, is now at risk from over fishing, water pollution, illegal logging, and soil erosion. The country’s environmental protection framework is weak and poorly enforced, and for many, the country’s waters and forest are their only source of income and nutrition. It is often the poor in Freetown who disproportionately bear the brunt of this damage. Unplanned construction, deforestation, destruction of water catchment areas, as well as soil erosion, have increased the risk of floods during the rainy season, particularly in already vulnerable communities. The Kroo Bay settlement, in central Freetown, experienced the worst flooding in its history in 2015 with damage to property and the increased spread of disease. The livelihoods of local small-scale fishermen are also suffering, both due to illegal trawling along the coast, but also due to a loss of marine life. 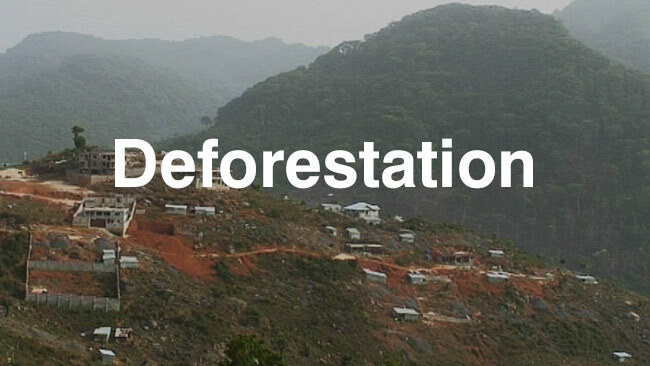 Farther inland, farmers have suffered due to illegal logging, despite the designation of special “protected areas” and “forest reserves.” The area of primary forest in Sierra Leone, once over 70 percent, has been reduced to under 6 percent, with a trend of rapid deforestation continuing. 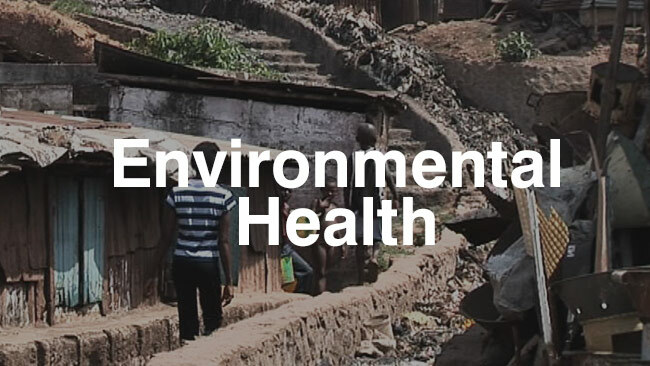 In what is already a fragile country, slowly recovering from a devastating ebola outbreak and the wounds of a decade long civil war, strains on the environment pose a serious threat to the country’s development. 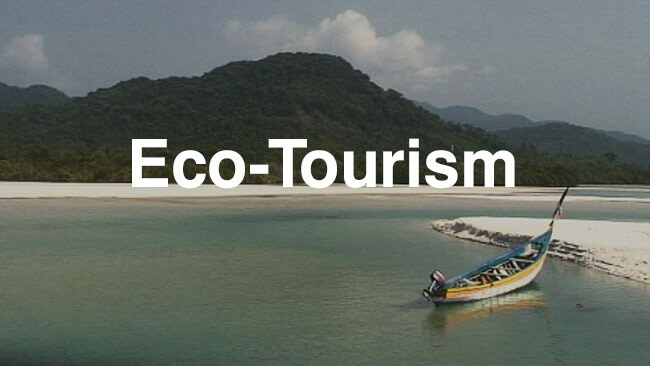 At the root of this are weak government enforcement measures and the lack of a comprehensive framework to mitigate the environmental costs of development while protecting the environment. 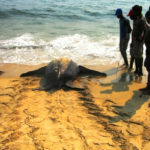 Beyond protecting Sierra Leone’s forest and marine life, efforts need to be made to create a safe and healthy environment for the country’s population. Nearly half of the population does not have access to safe drinking water, and only 13 percent have access to adequate sanIitiation facilities. We are updating these links, please check back again soon! For each of these issues we’ll be looking at the challenges on the ground, talking to people about their experiences, engaging communities in co-producing solutions, and showcasing examples of resourcefulness and innovation. Through this process, we’ll explore ways to bridge the gap between grassroots initiatives and policy. Using radio, video and digital tools we’ll address environmental sustainability through the lens of urban development, socioeconomic factors, policy and governance structures, as well as the relationships between them. Partnering with local media will allow us to provide training to local journalists, building the necessary skill set for effective environmental reporting. By creating a platform for information and knowledge exchange, we believe we can promote dialogue and create linkages between community groups, civil society, experts and decision makers. Environmental reporting through radio programs, visual media, and digital tools, and media training using a dynamic and participatory process of ‘learning by doing’. Creating a ‘Community of Practice’ to promote dialogue and cross-disciplinary collaboration between community groups, decision makers, and experts. Engaging multiple stakeholders in identifying challenges and using a participatory design-based approach to co-producing innovative and sustainable solutions. 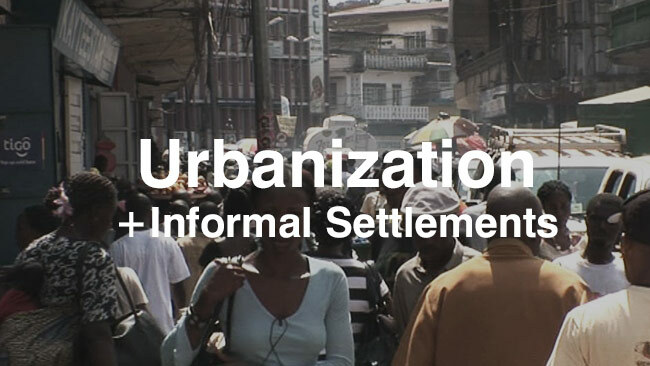 The film shows how urban migration and displacement caused by the decade long civil war have resulted in a doubling of the population of Freetown, stretching the city resources beyond capacity. 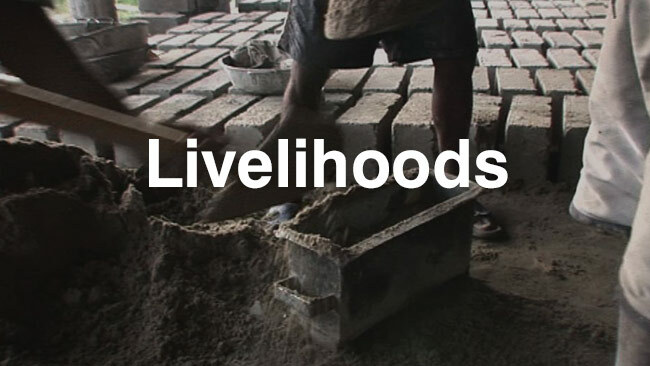 With an unprecedented demand for land, housing, water, fuel and building materials, the environment has undergone wholesale destruction, resulting in dwindling forest reserves; soil erosion and flooding; destruction of traditional water-catchment areas, changes in weather patterns; coastal erosion, and pollution. The concept for Lost Freetown was developed by Nazia Parvez, an architect and filmmaker, who had spent many years living and working in Sierra Leone, experiencing first hand the environmental impact of war, displacement, and urbanization. The film was produced by Nazia Parvez and Paul Glynn, a London-based filmmaker, who was instrumental in bringing the project to fruition. Idriss Kpange, videographer and Reuters journalist, was also a core member of the team. 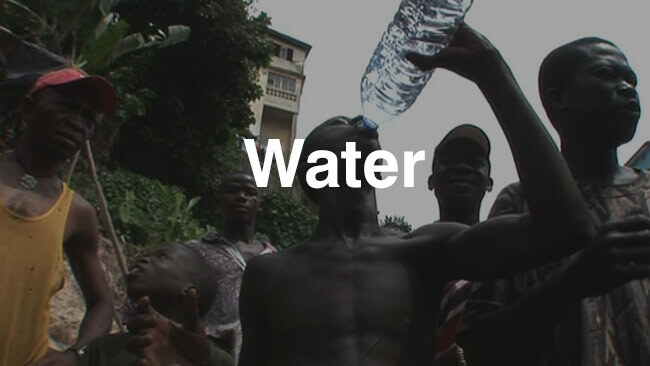 The film received partial funding from the British Council and Sierra Leone Commercial Bank. It was later co-opted by the EU as part of their Preliminary Study for the Freetown Development Plan. Production for the film took place in 2007, with the first screening of the film in 2008 at the British Council in Freetown. Are you a Researcher or Journalist?